If you’re ever in need for some new music that will hit your soul, look no further than Brasstracks. 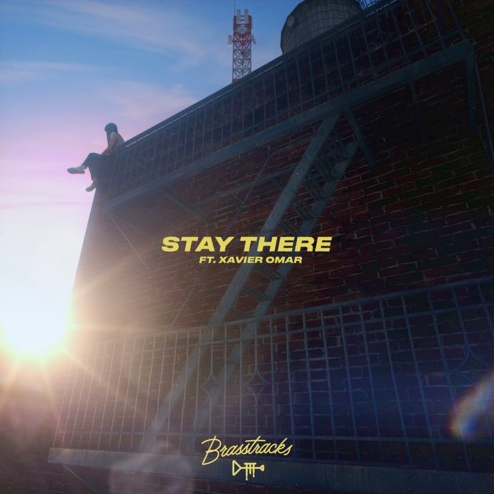 Today, this group is here to make their newest appearance on our pages with a triumphant, feel-good offering entitled “Stay There”. Featuring a well-placed guest spot from none other than Xavier Omär, the latest from the NYC-based band feels like a celebration of life itself. Every note, whether it stems from the impactful brass sections, the mesmerizing organs, or the perfectly executed drum patterns, showers the listener with a wave of warm-weathered, groove-filled sounds, and naturally, this single demands to be kept on repeat. The Brasstracks killed it, Omär killed it, and now, it’s up to the listeners to show some love and keep this one in heavy rotation for the weeks to come. Listen to “Stay There” below and let us know what you think in the comments!